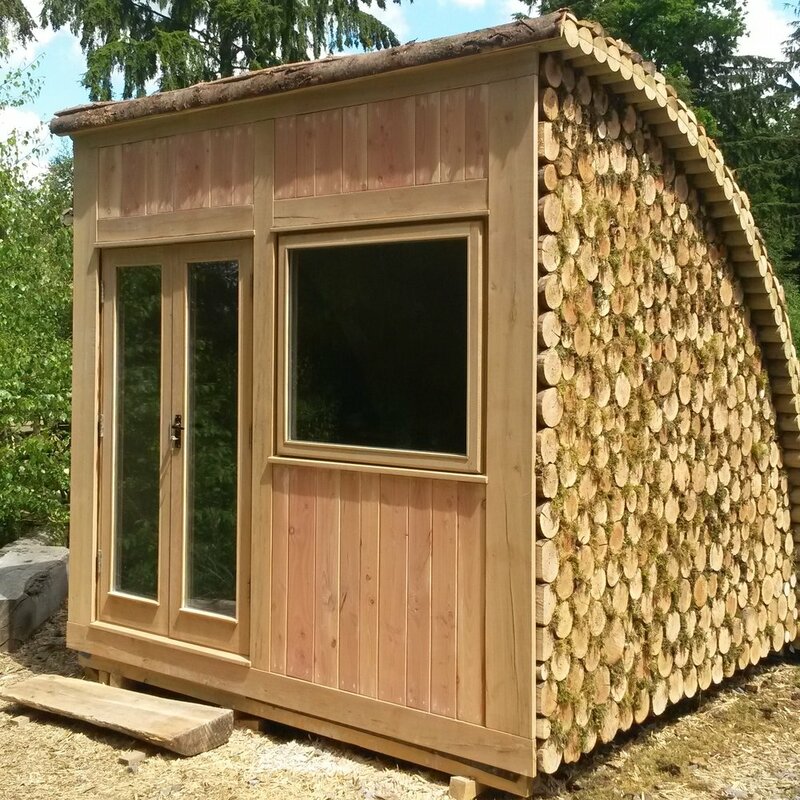 With the large glazing and many design options the moduLog makes an ideal garden room for a variety of uses. 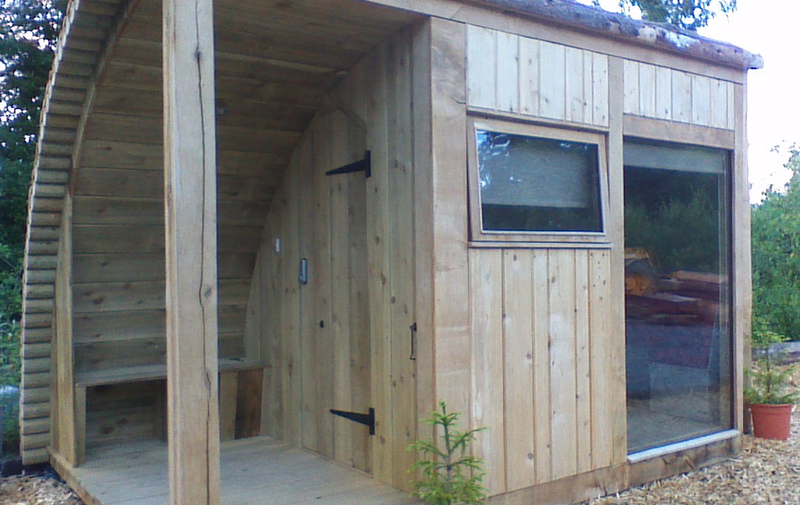 Be it a garden studio, office, gym, chill out room, treatment room, play house or summer house the unique moduLog modular build system you can create and design your bespoke garden room to suit your needs with the size of your garden. Electrical sockets, telephone lines and Data points can be added plus heating can be supplied by an electric heater, underfloor heating or wood burning stove. 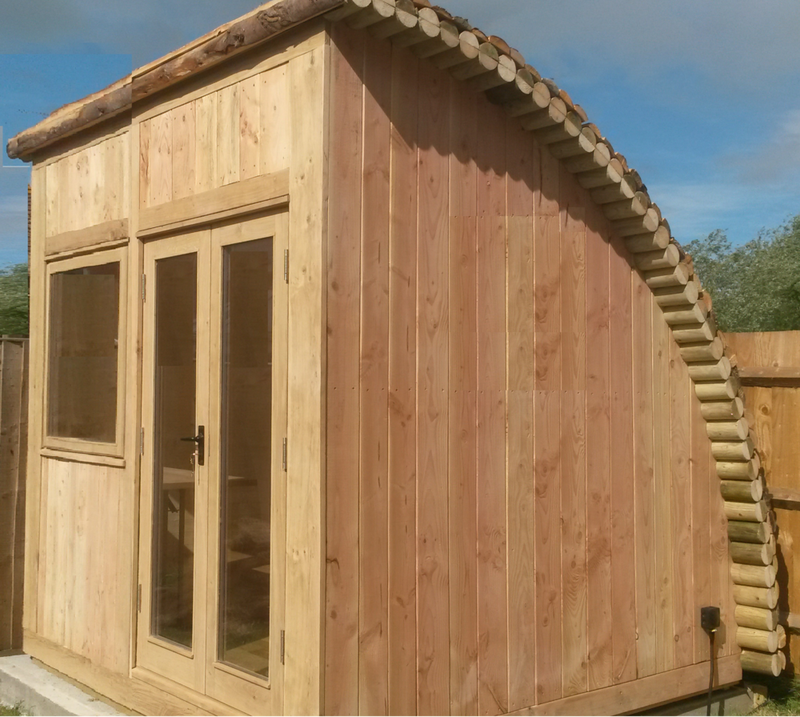 The are many optional extras you can add such as kitchenettes, decking areas, toilets as well as our window and cladding options. 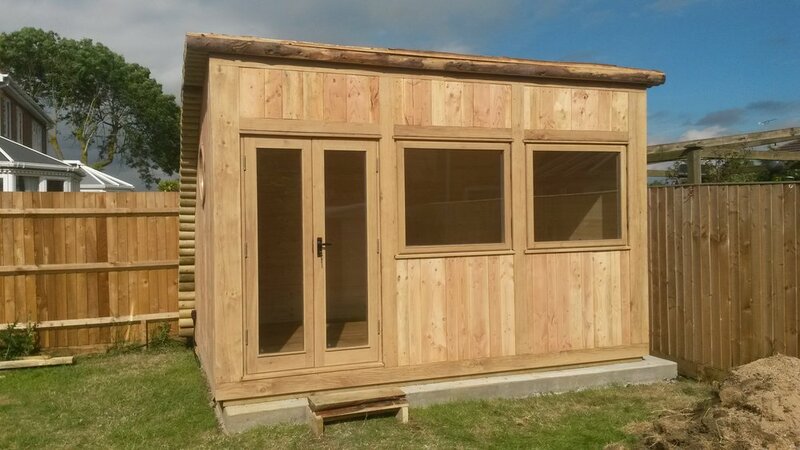 If you have limited garden access our modulog garden offices can arrive flat pack for onsite assembly. 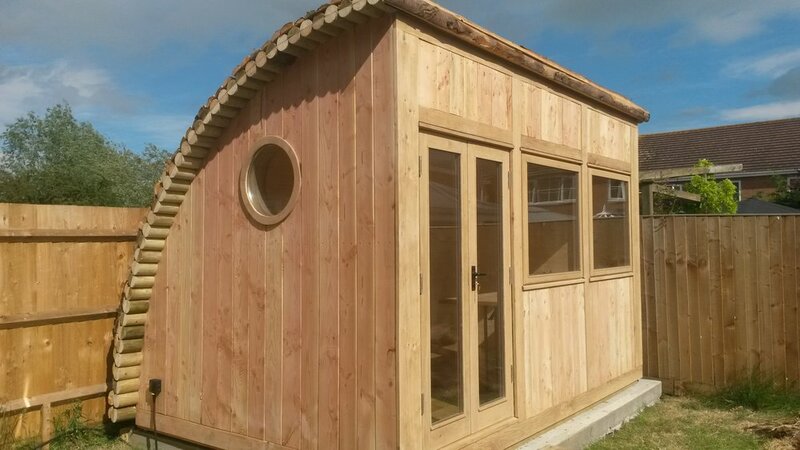 No planning permission required for our garden offices if no bigger than 50% of your garden. 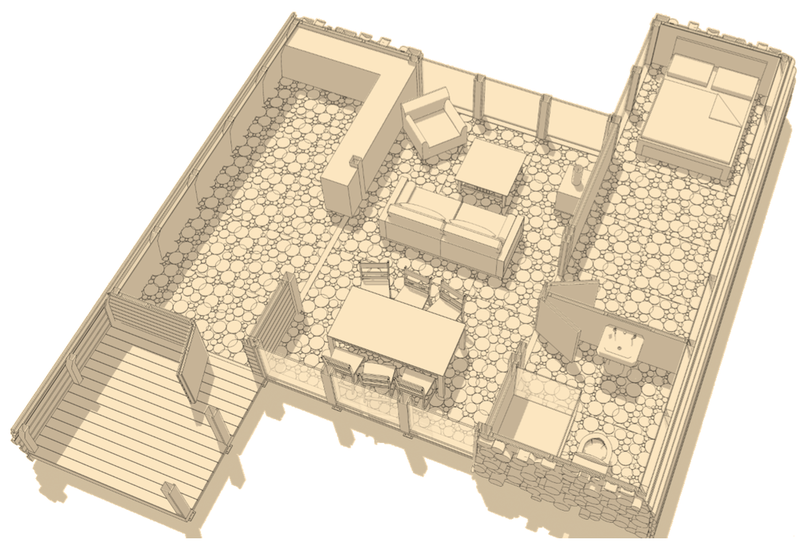 Just a sample of of our garden room designs. 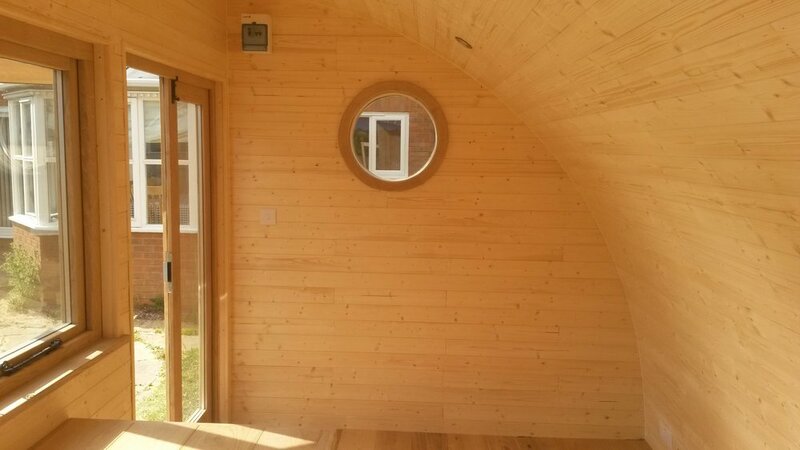 Our moduLog Micro is the smallest in our range and is made up of 2 modules creating an internal space area of 2.44m x 2.2m. Ideal garden room taking up very little garden space. Customise your Micro with cladding and window options including Bi-fold doors. 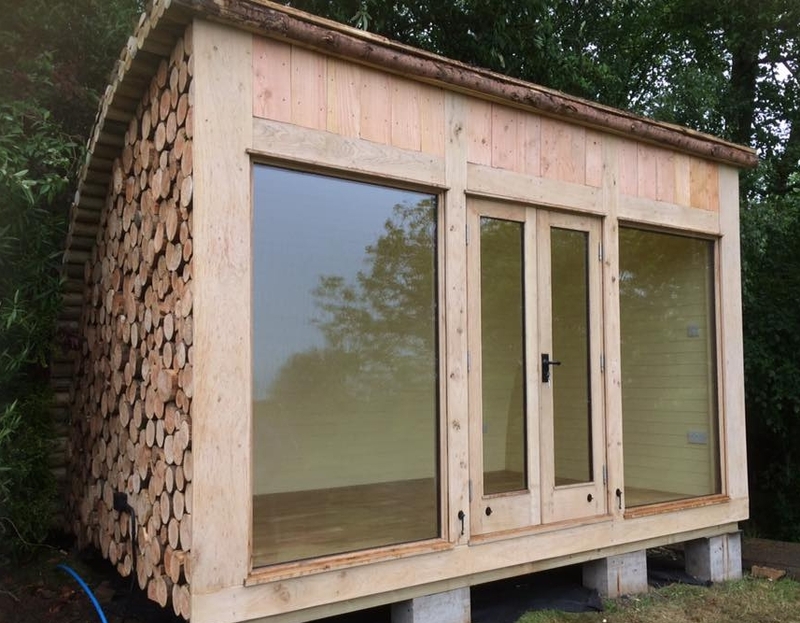 The moduLog Mini is made up of 3 modules one of which is a porch on either side and with internal size of 2.2m x 2.24m. With the covered side entrance it opens up more internal space. 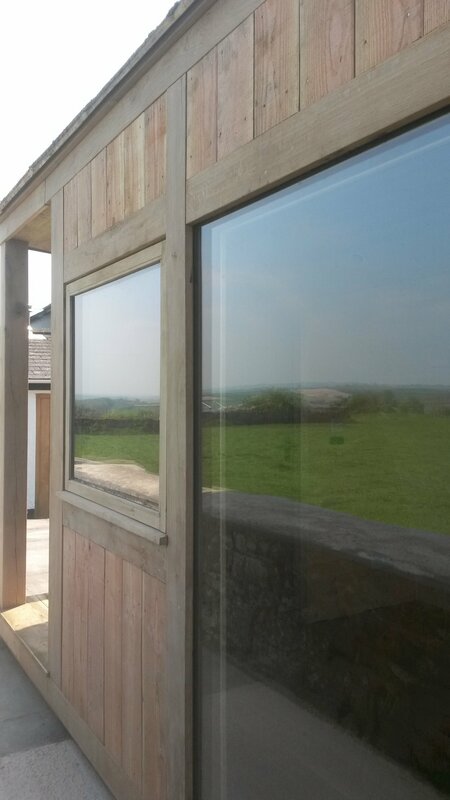 A range of window sizes are available for a bespoke design and like every moduLog it’s fully insulated for all weather use. 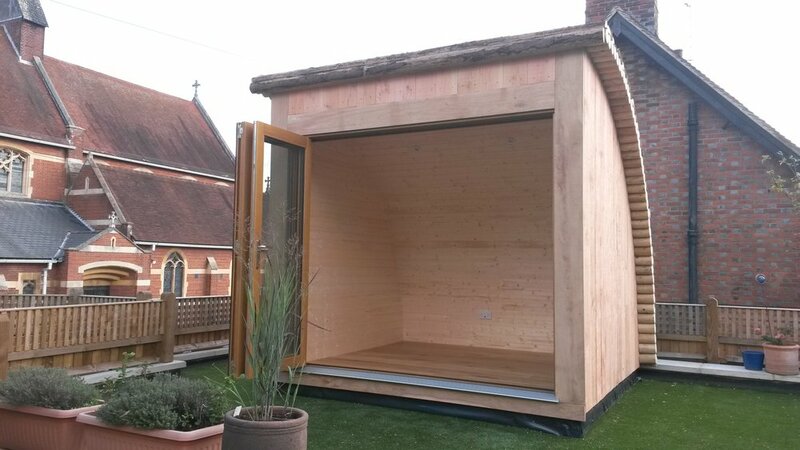 The moduLog caban is a garden room made up of 3 moduLog modules. 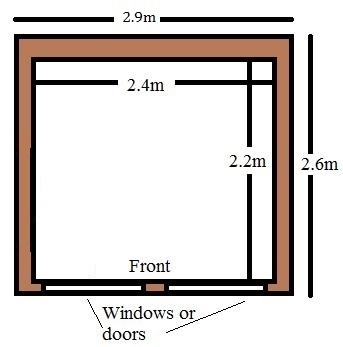 Internal size of 3.6m x 2.24m. There is plenty of internal space for work stations or seating. Doors can be placed on either side or in the centre plus different window sizes are available for a bespoke design. 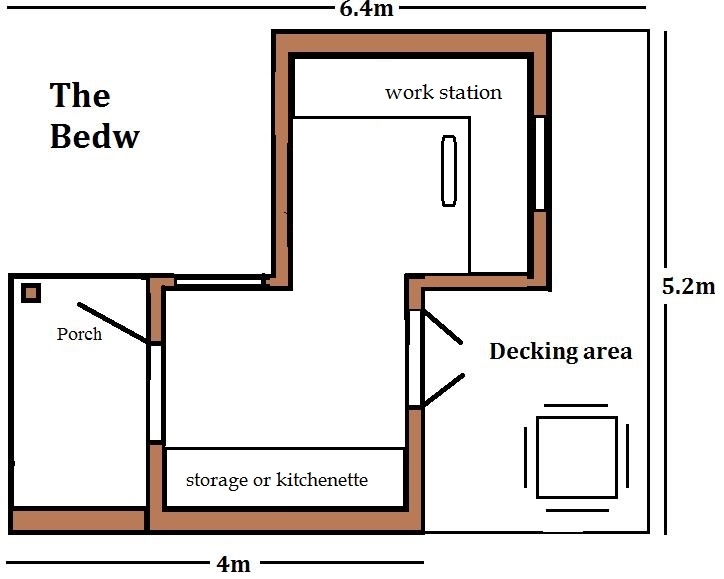 As with other designs this layout offers an ofice works pace plus an area for storage and a WC if needed. 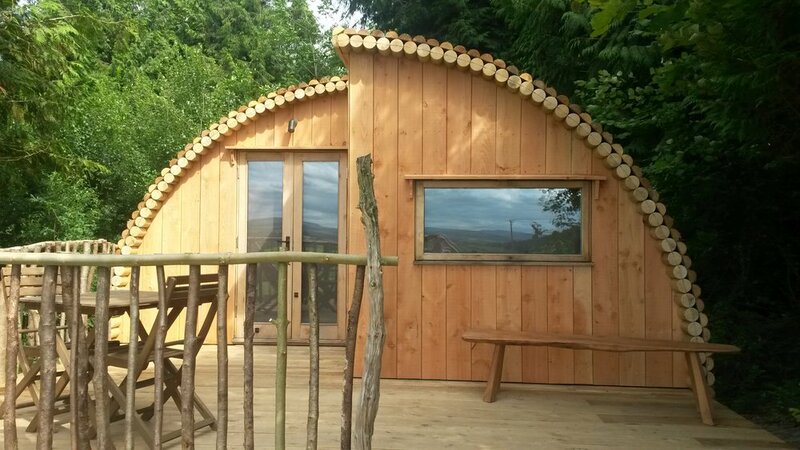 Our moduLog Bothi office is made up of 4 modules one being a porch on the side. 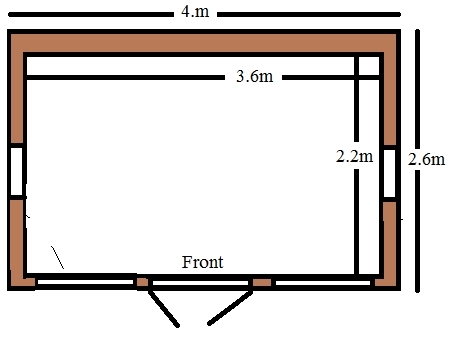 Internal size of 3.66m x 2.24m. There is plenty of internal space, with many optional extras which could be added found here. The covered porch module can be place on either side and there are different window sizes are available for a bespoke design. More modules can be added to suit your requirements. 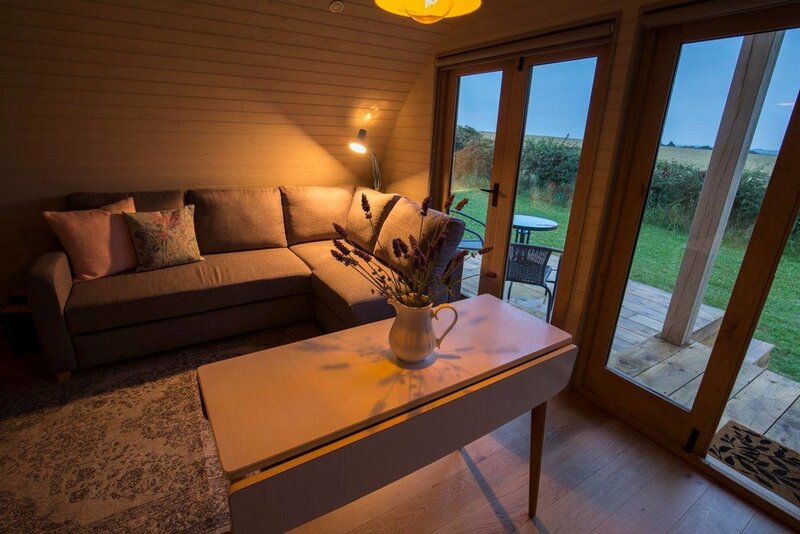 The Bedw is made up of 4 moduLog modules built face to face offset with a porch on the side. 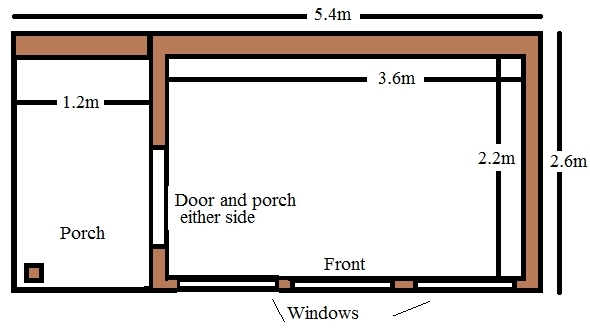 This Design has a covered porch entrance with a work station area and storage/kitchen area. 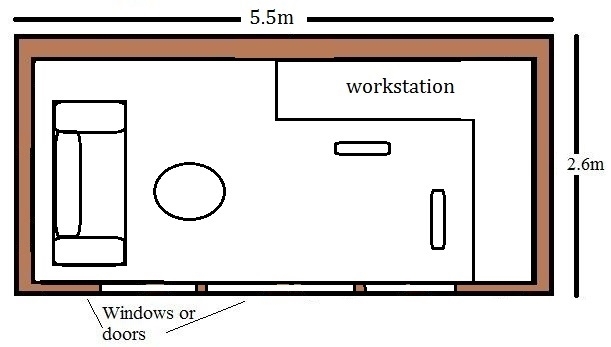 Work station internal area 2.44m x 2.2m. Window options are available such as glazed French doors on the back leading onto outdoor decking. The moduLog Seren is made up of minimum of 4 moduLog modules built face to face forming a half round shape. 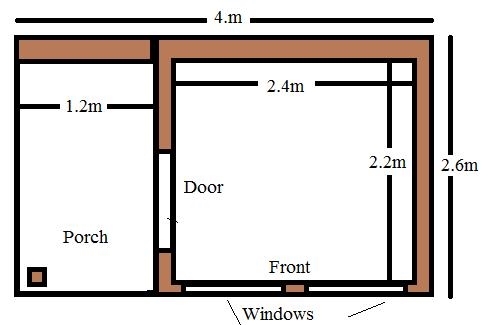 Internal size from 4.88m x 4.48m. Add as many modules to create any size needed plus the ability to have large glazing on the front and back. 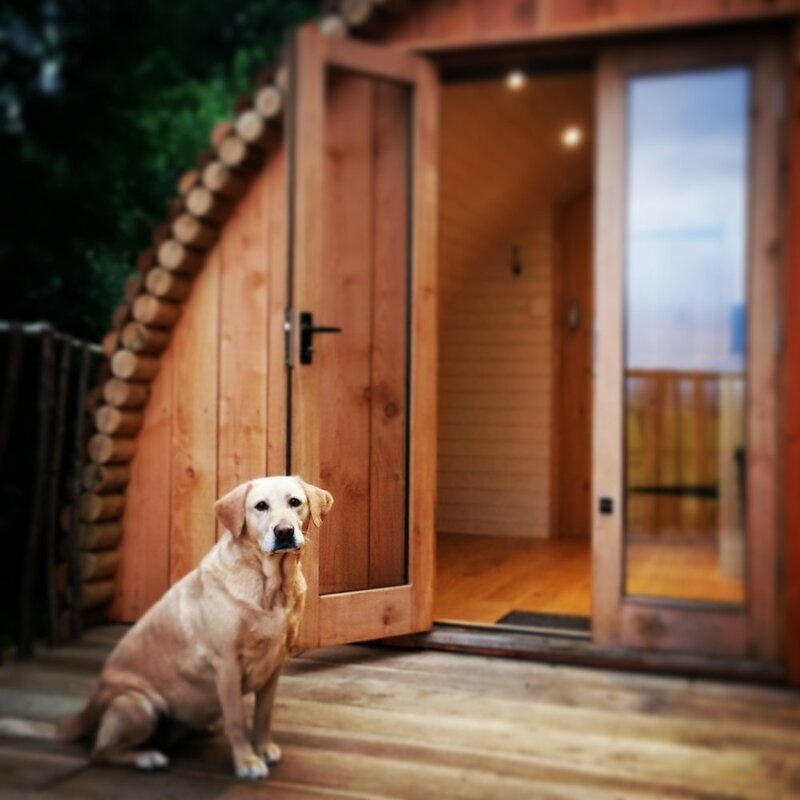 Add single or double porch to the front or check out our range of optional extras here. You are only limited by your imagination and budget!